Many films that are considered today as classics of the cultural heritage were produced in 1930s–1970s, the period regarded as the Golden Age of Hollywood. 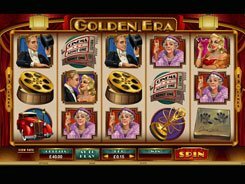 Giving homage to that prominent period in cinema-making, Microgaming has released the Golden Era slot played over 5 reels and 15 fixed paylines. 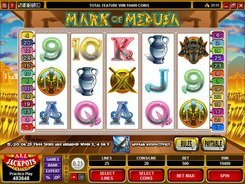 Adding a nostalgic touch to the slot, the developer equipped it with detailed symbols reminiscent of that glamorous era, including cinema tickets, hand prints in concrete, film cameras, film reels, actors and other icons to fit the theme. The number of paylines is not adjusted, but you can change the number of coins per line (20 max.) and a coin value ($0.01–$1). 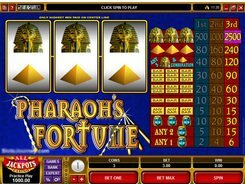 Therefore, the floor and ceiling bets are $0.15 and $300, to suit the players of all budgets and betting styles. 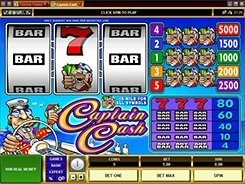 The top jackpot win amounts to x5000 a line bet, which is a stunning $100,000 in cash equivalent, provided you play at max. 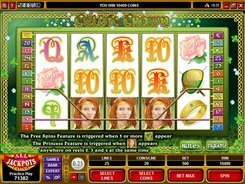 Golden Era has scatters, free spins, wild symbols and the Microgaming’s trademarked feature called the Embracing Wilds. 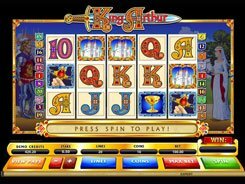 With vibrant graphics, amazing animations and unobtrusive sound effects, this may become your new favorite.